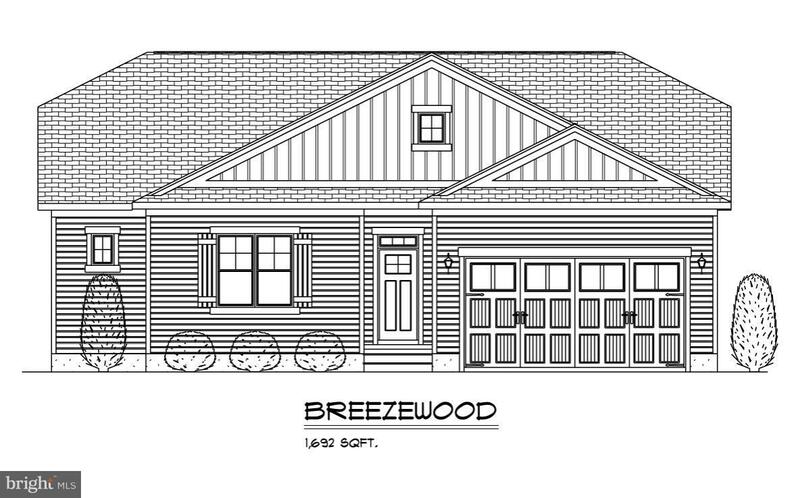 Brand new energy efficient quality construction in Breezewood will be ready for this spring 2019 delivery. 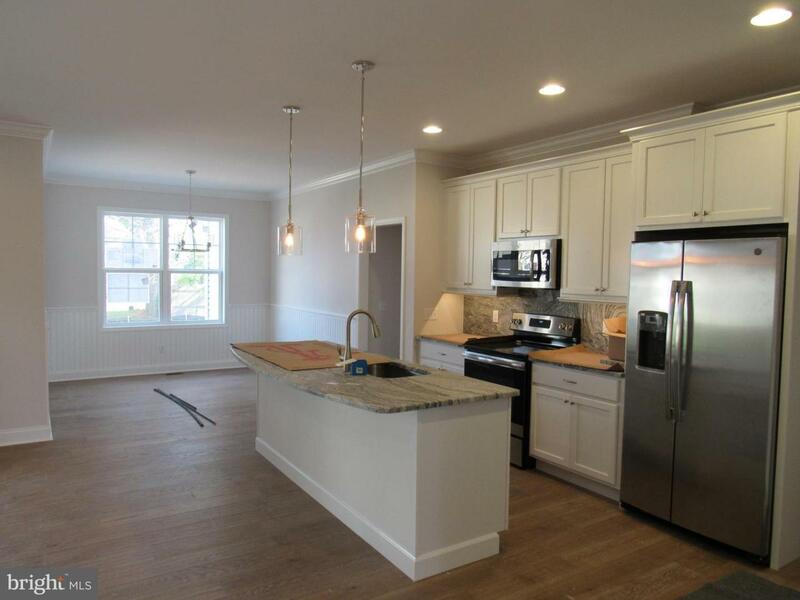 Home is under roof and will feature Kraftmaid kitchen cabinets, stainless GE appliances, granite countertops, undercabinet lighting, wide plank flooring, ceramic tile in bathrooms, crown molding, wainscoting, ship lap, and more custom details. Great open floor plan that is perfect for entertaining. Laundry room and pantry located between kitchen and two car garage. Relax on the large 24 x 10 covered deck on the back of the home overlooking the nice sized back yard. Energy efficient Low E windows, 2 x 6 exterior framed walls, R49 Block in insulation, Trane 14 SEER heat pump, conditioned crawl, & more! Heated square feet 1,692 and total square feet is 2,407. 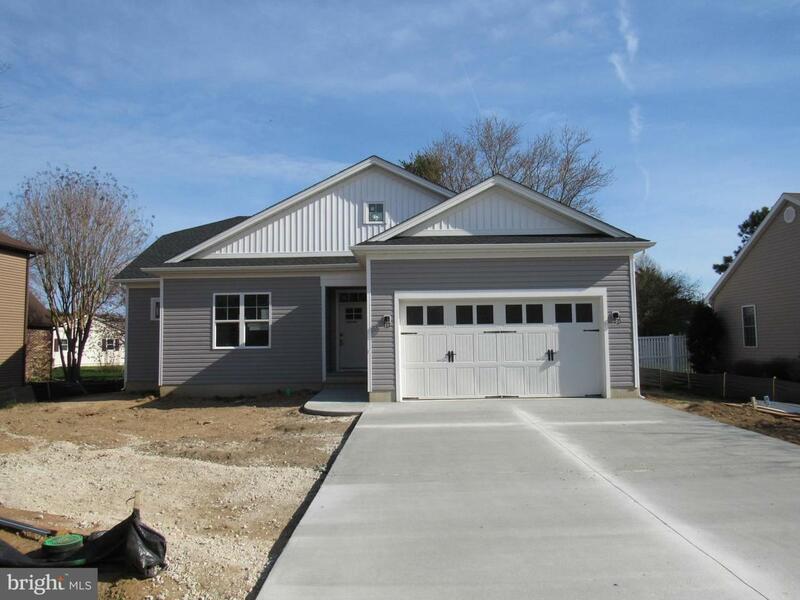 Breezewood is conveniently located to both Lewes and Rehoboth and has a community picnic and park area. Low HOA fees. 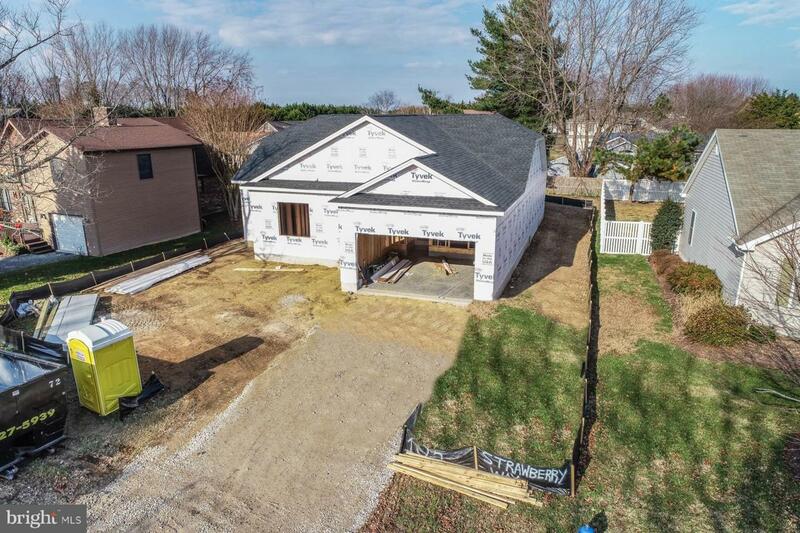 Incredible value on new construction with a Rehoboth address!